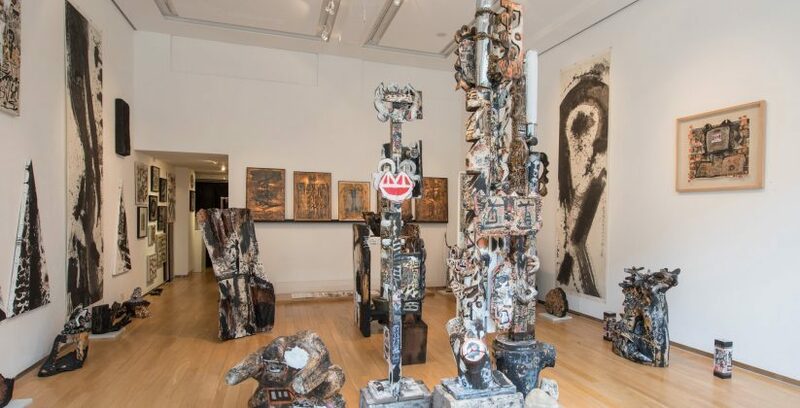 For a breath of fresh air, visit the 10 Chancery Lane Gallery, which showcases the creative talent of emerging and established artists all over the world. 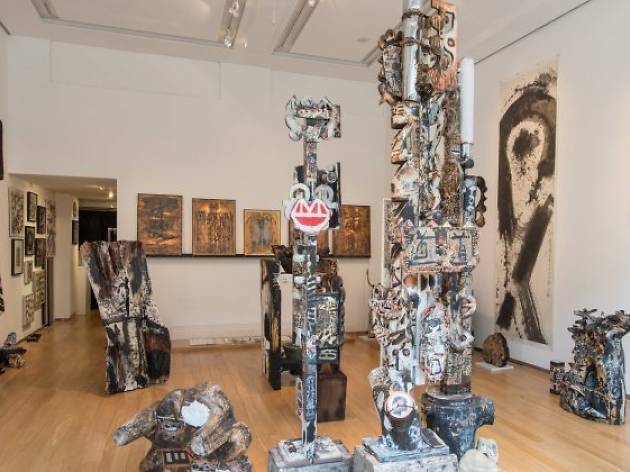 Every few months, it hosts a new exhibition, which usually focuses on Southeast Asian artists, one of which is renowned local experimental artist Frog King. Like most art galleries in Hong Kong, admission is free and it’s the best way to while away an afternoon, looking at sculptures, paintings, textiles and prints. 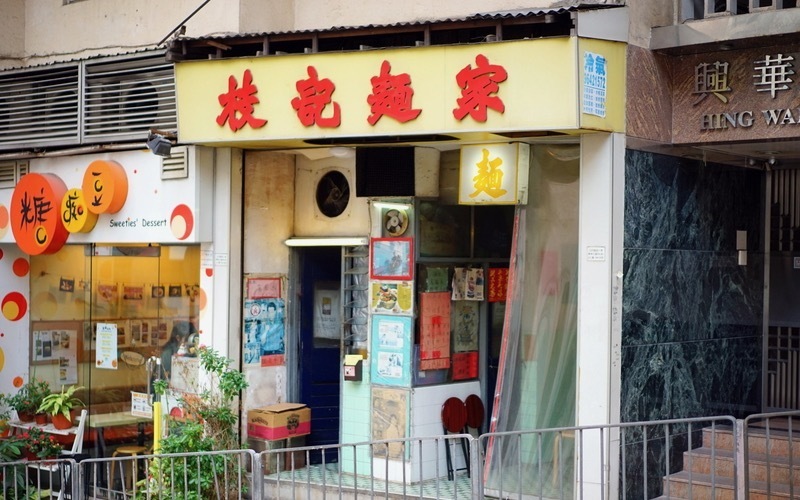 Tucked on the hilly slope in Sai Ying Pun sits an unassuming bookstore-slash-café that is filled with stacks and shelves of pre-loved books. 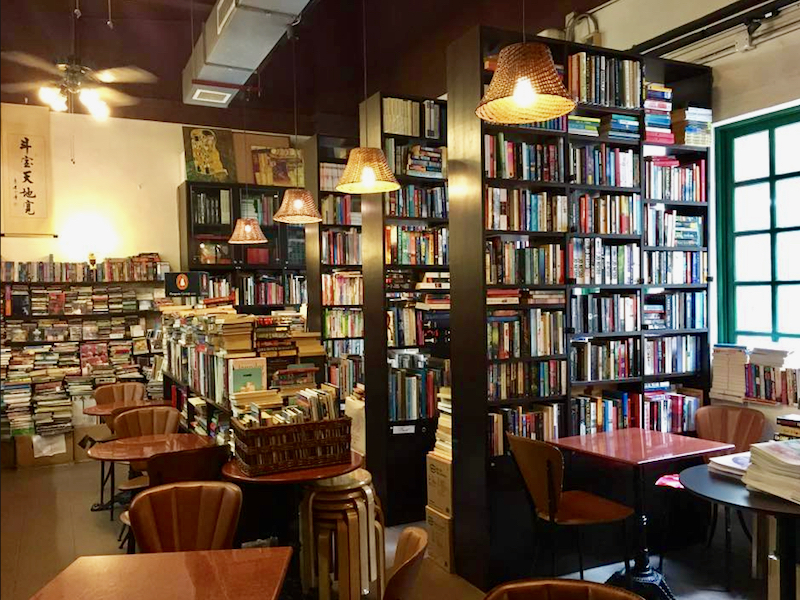 The folks here at Books & Co are huge bookworms and welcome readers to pop along to the shop, pick a title off their shelves or overflowing stacks on the ground and dive into the books to escape reality for a couple of hours. Paired with a well-brewed coffee, this store is the perfect reading nook to spend the weekend away. 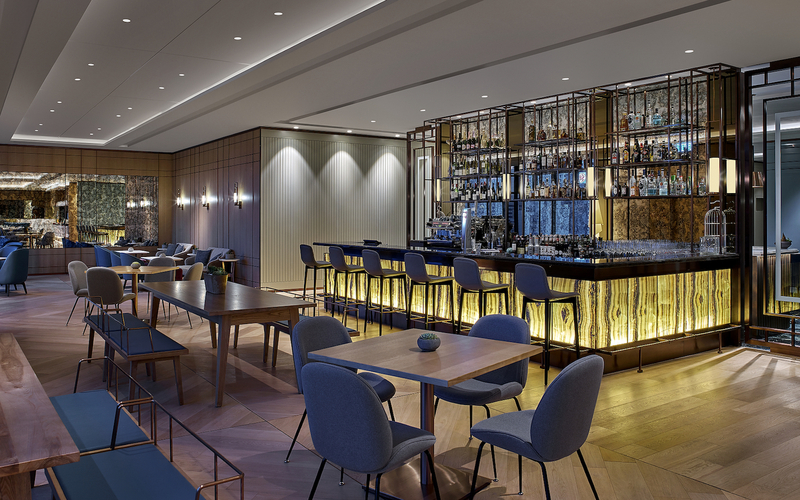 Sleek and swanky interiors make this café and bar a fantastic gathering joint with friends and family while dining by the luscious views of Hong Kong Park. 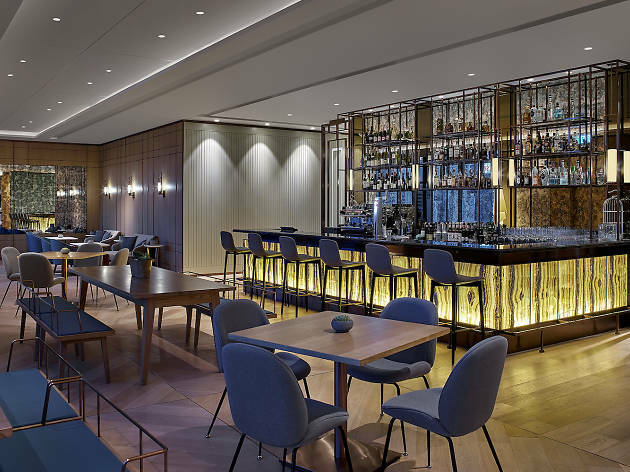 Serving up a wide variety of cuisine here from old English fish and chips to Hainanese chicken rice, the eatery transforms into a hip and chic bar come nighttime and offers tapas and cocktails. The huge 120-inch TV screen for sports broadcasts doesn’t hurt either. 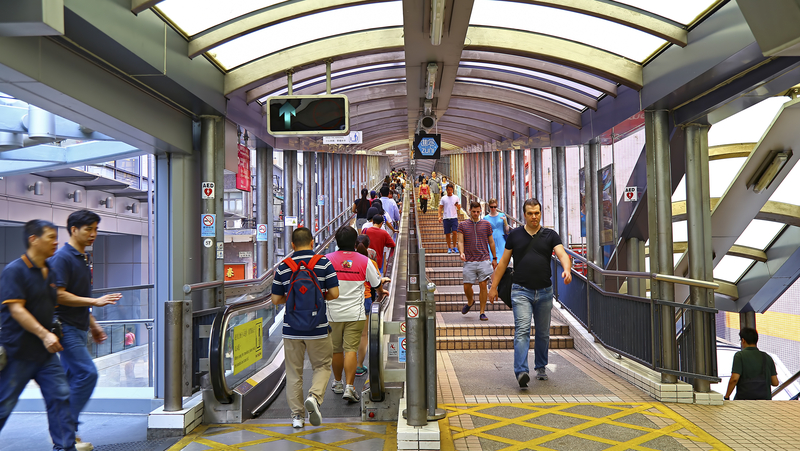 The Mid-Levels-Central escalators hold the title of the world's longest outdoor covered escalator system. 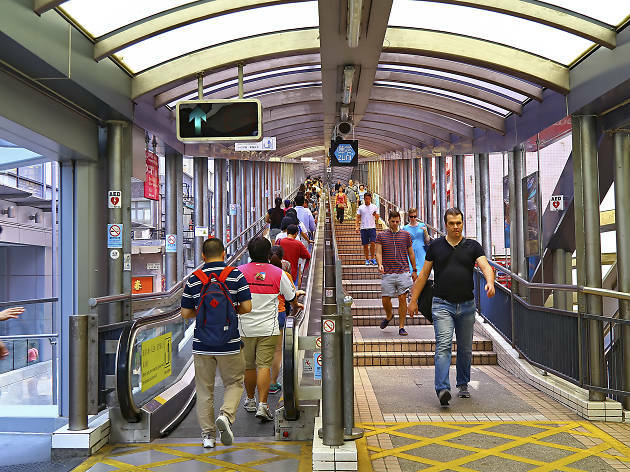 The 800-metre-long system consists of 20 escalators and three inclined moving walkways, providing transport from the urban areas of Central to the steep hillsides of the residential Mid-Levels. 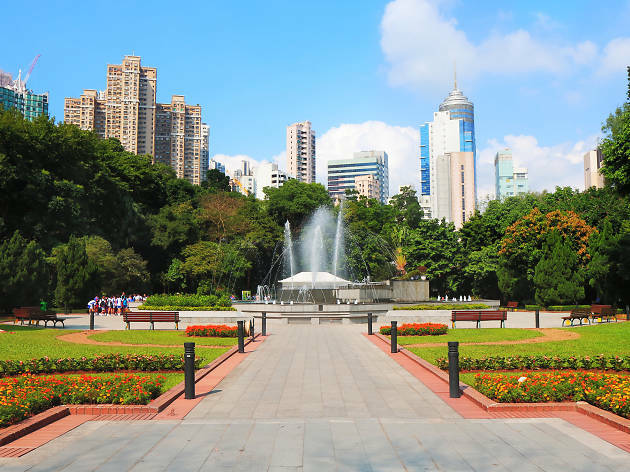 Served as a backdrop in films like Chungking Mansion, step on the rolling walkway and you'll be rewarded with the best views of Hong Kong’s winding streets and tight alleys. 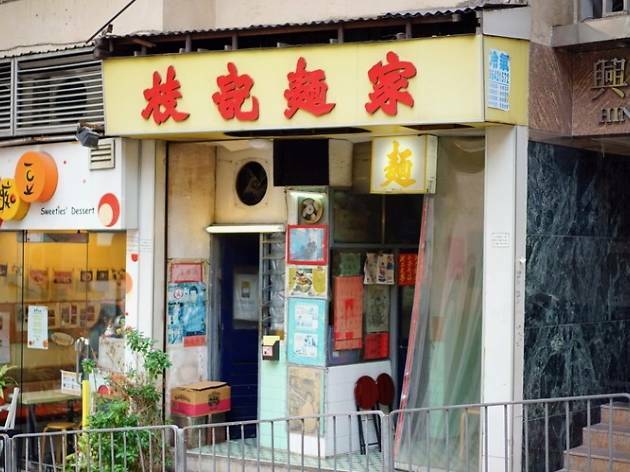 A historic noodle joint and a neighbourhood institution, Chi Kee has remained unchanged for the past fifty years and is the definition of old-school. Don’t let its run-down exterior – and interior – fool you, the folks here at Chi Kee cook up some excellent noodles. The customer favourite is by far the beef brisket noodles. Its fantastic beef flavours and the chewy noodles make a heavenly combo. The wontons and fish balls are worth ordering too. 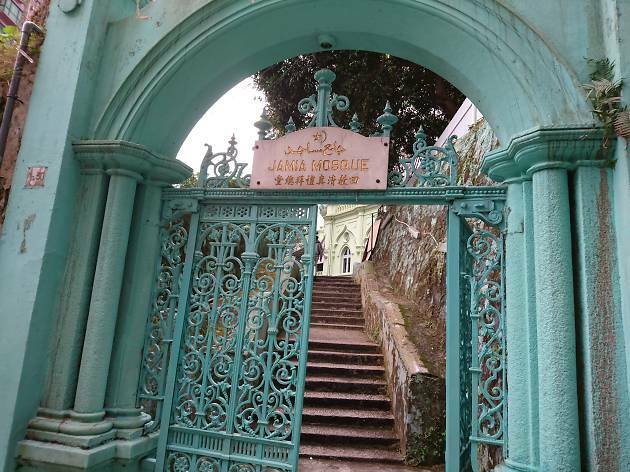 Located in Kom Tong Hall, Dr Sun Yet San Museum is a must-visit at least once in your life. 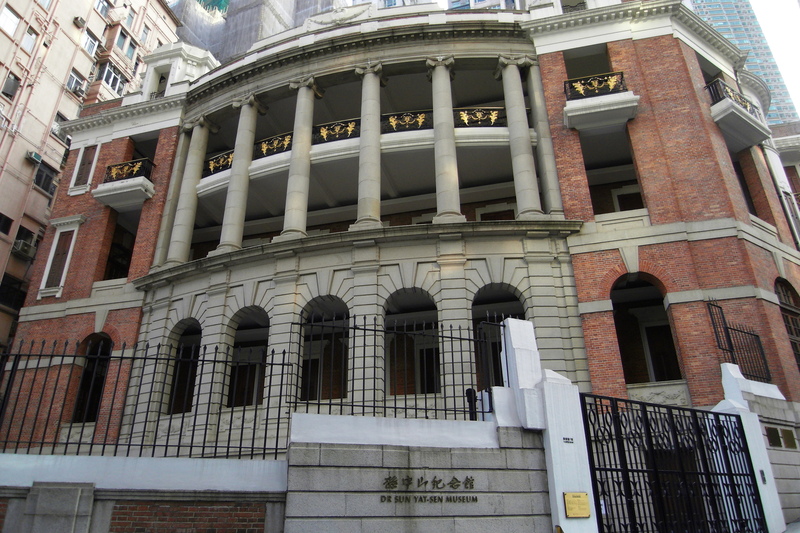 The museum holds a vast array of free exhibitions, memorabilia and relics of the first provisional president of the Republic of China. 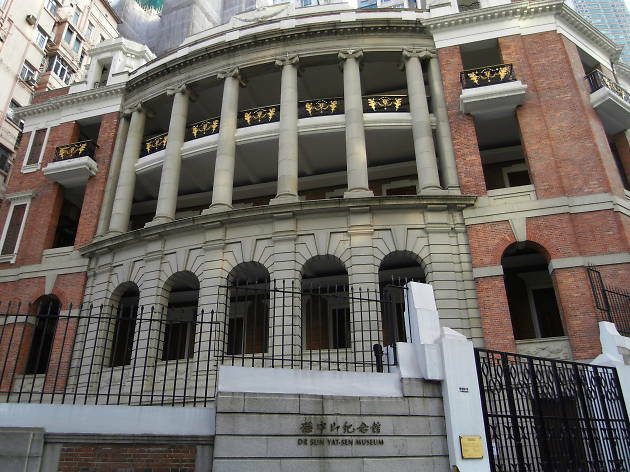 You’ll learn about his education in Hong Kong, his revolutionary ideas and the founding of the Republic, all under one roof. 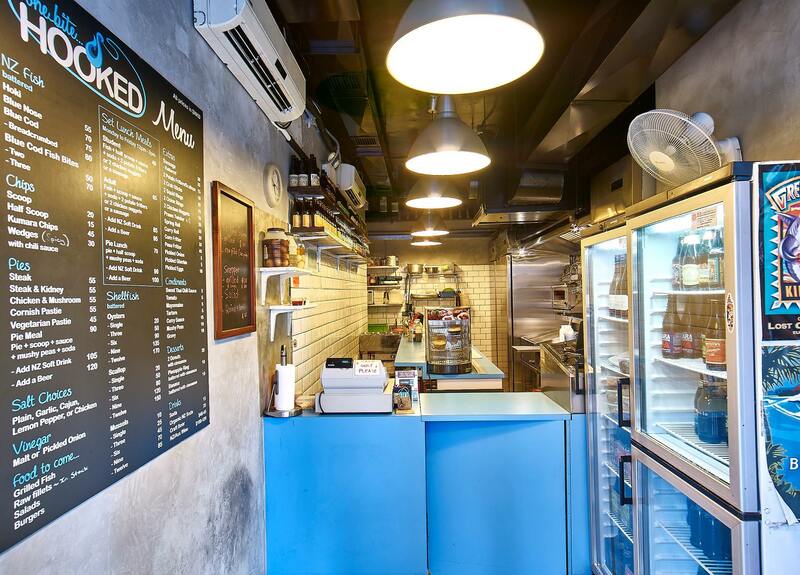 With a giant roasting machine sitting by the window, it’s hard to miss this neighbourhood café on Caine Road. 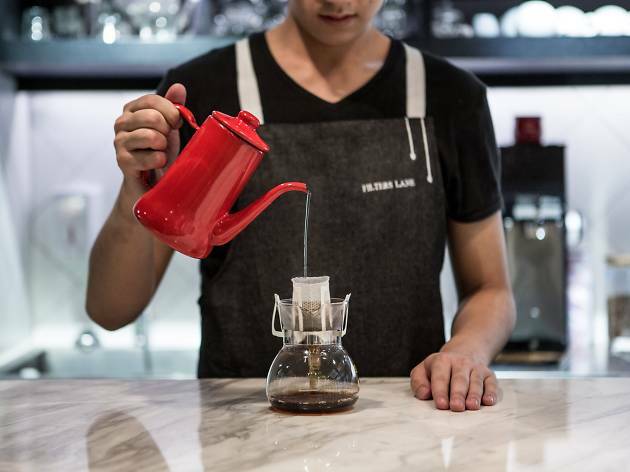 All the coffee beans are locally roasted and the menu, though simple, are all hits and no misses. 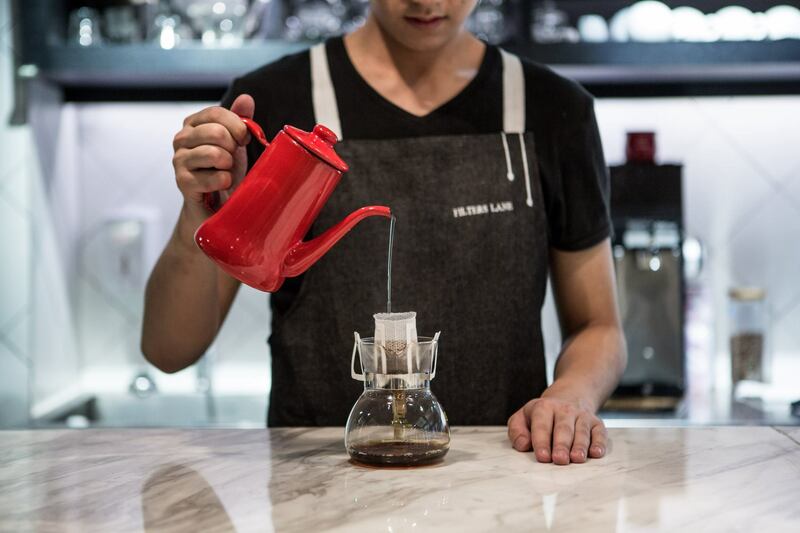 The drip coffee is definitely a must-try. Filters Lane also serves up daily freshly baked goods and the comfy atmosphere makes for a great spot to hang out at for a couple of hours with some friends. If you want to completely shut off from the outside world, head to Float On. 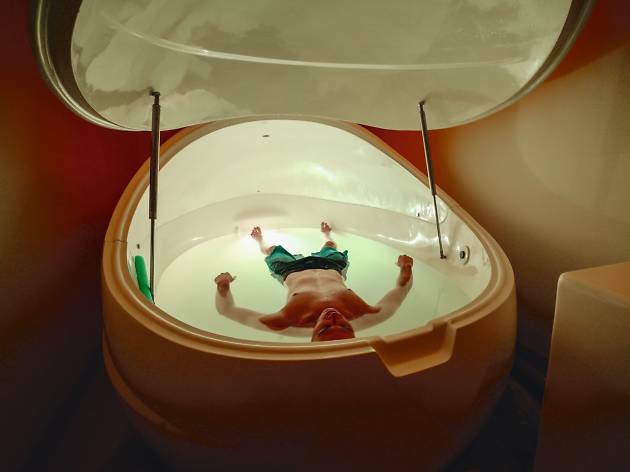 At this sensory deprivation centre, the action takes place inside a DreamPod – a capsule filled with heated water and Epsom salts to ensure you float. Known for encouraging flotation-REST (Restricted Environmental Stimulation Technique), these isolation tanks aid entering a state of deep mental and physical relaxation – the perfect antidote to the Hong Kong work week. Ever wonder where the city’s orangutans live? 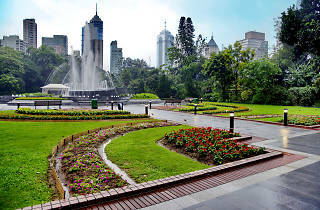 Forget going to Hong Kong Park. 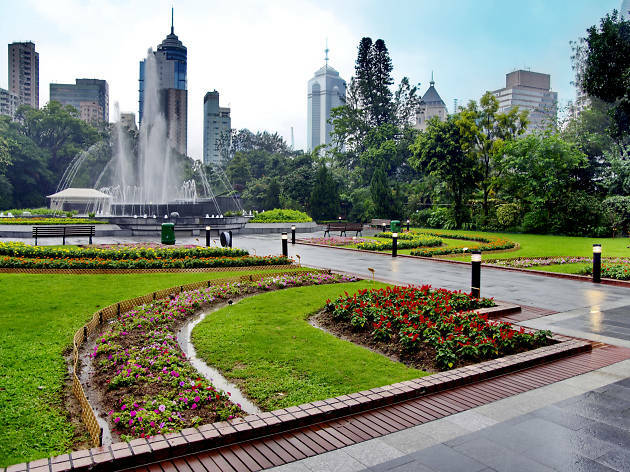 Instead, opt for the Zoological and Botanical Garden, which offers free admission to a 5.6-hectare green space of wildlife in the Mid-Levels. You’ll be amazed at just how many – and how diverse – the animals there are, including golden lion tamarins, orangutans, flamingos and peacock pheasants. You’ll even find lethal reptiles like the Burmese python and Chinese alligators. 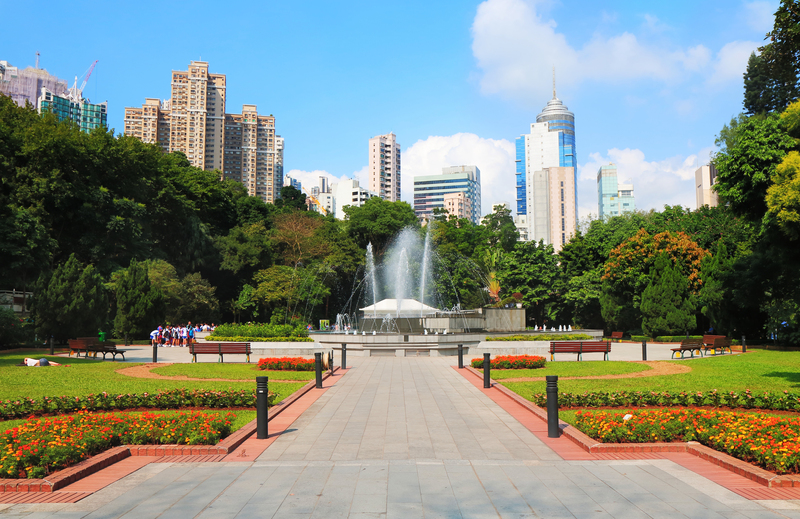 At night, be sure to visit the garden fountains before strolling through the bamboos, magnolias and bauhinia gardens. 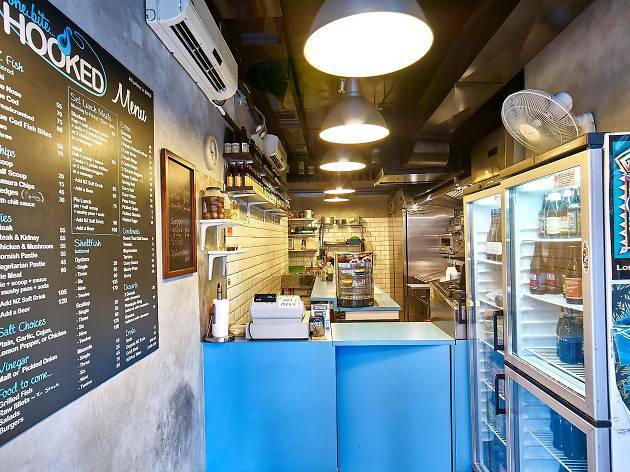 Arguably the best fish and chip shop in town, Hooked is a modest takeaway eatery modelled after standard chip shops in the UK – a glass counter lined with battered fish, an intense stench of oil and vinegar and a punny name. The fish here are sourced from New Zealand with your pick of cod or hoki, whereas the chips come in the potato and sweet potato variety. Other fantastic chippy options include steak and kidney pie, battered sausage and battered shellfish. The Jamia Mosque in Mid-Levels is pretty spectacular and is the oldest of its kind here. With its arched main entrance and Arabic-style latticed windows, it’s architecture lends itself to the multiculturalism of Hong Kong. The great thing is that it's uncrowded and accessible from the Mid-Levels Central escalator, making it a rarely visited oasis in the middle of the bustling city centre. The Mosque freely welcomes any and all people outside the faith. Tex-Mex joint Xoco sits in the Mid-Levels, serving huge portions and tacos stuffed full of fillings, making them a delightfully messy, tasty affair. 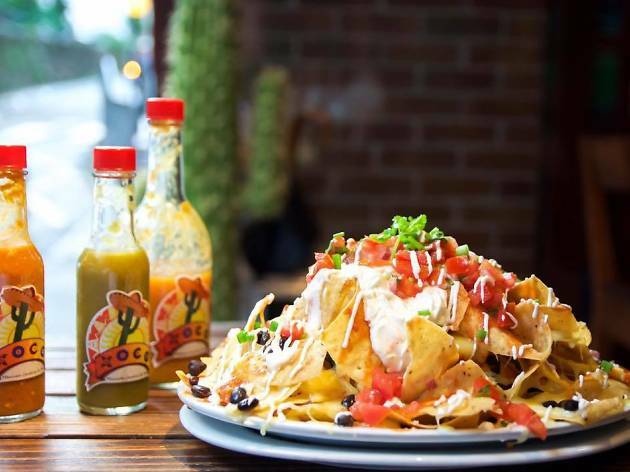 Come here hungry and chow down on tacos stuffed with pepper rajas, artisan Jack cheese, lettuce, pico de gallo, refried beans, guacamole and sour cream. Pick from organic meats such as naturally raised Yucatan pulled pork and organic Gunthorp chicken. 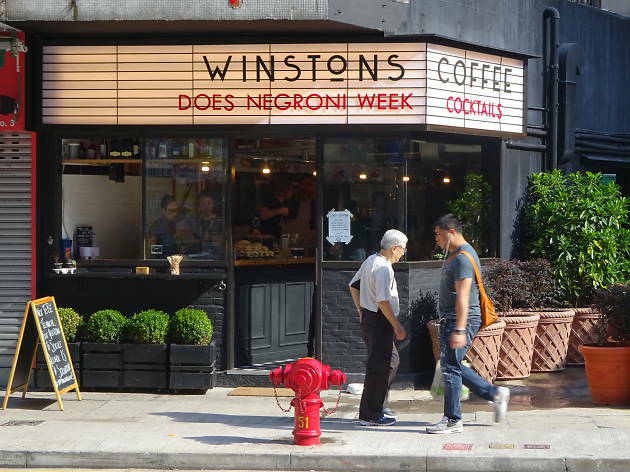 Hong Kong’s new hipster central, this trendy part of Western District is home to a number of brilliant cafés and coffee shops, as well as fantastic international cuisine, from Spanish to Korean fried chicken.